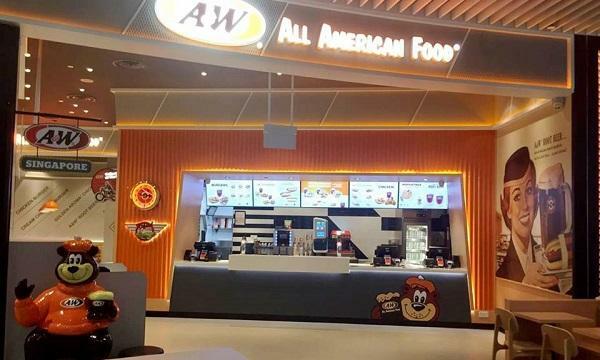 4Fingers Crispy Chicken announced that they will launch a store next week in Kuala Lumpur. Starbucks Japan released their anniversary blend series introducing the legendary mermaid siren theme. Ben’s Cookies announced that they have launched a new store in Northpoint City, Singapore. Texas Chicken Indonesia opened a new restaurant in Pakuwon Mall, Surabaya, Indonesia. 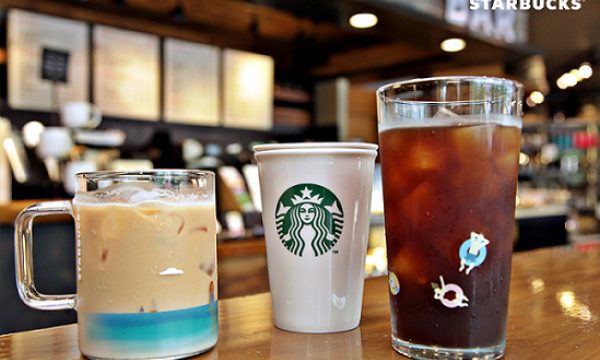 Starbucks Korea announced six new store openings held within four consecutive days. Hot & Roll Malaysia announced that they will be opening in Muar. McDonald’s Singapore returned its Sweet Corn flavor into its range of ice cream. Old Chang Kee Singapore adds the new Nasi Lemak with Chicken Drumstick and Nasi Lemak with Sambal Whole Squid. Domino’s Malaysia teases of a pizza with a stretchy crust. KFC Hong Kong adds a new bucket meal. MOS Burger Singapore brought back their Chicken Katsu Burger to their menu. Zark’s Burger introduces their new Truffle Bacon cheeseburger and Chipotle Chicken BBQ burger for Bacon Month. Kebab Baba Rafi celebrates a new store opening in Kedaung City with a Buy 1 Take 1 promo. Domino’s Malaysia released their Wonda International Coffee Day promo. Kyochon Malaysia reveals a promo for the country’s Independence Day.